The APPG on Youth Affairs Youth Work Inquiry has highlighted the need for Youth Worker registration in the final report, published yesterday (4.4.19). The Institute for Youth Work has been working to bring together sector partners including representatives from the NYA, UK Youth, Unions, the LGA, the Youth Work education sector, faith sector and youth justice. This steering committee has been overseeing the development of a register for Youth Workers for the past two years, although the idea of developing a register is one that goes back much further. The steering committee are very pleased to see the recommendation in the full APPG report and hope it will garner greater support from the sector and government and strengthen the committee’s mandate. The Youth Work register steering committee have been working through the results of the consultation and feel that many of the concerns can be managed effectively through the democratic and pluralist oversight of the project. 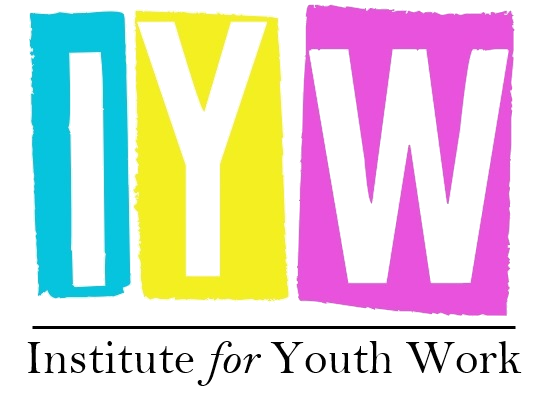 For more information, please contact the Institute for Youth Work at enquiries@iyw.org.uk. Designed by Element Media Limited for The Institute for Youth Work © 2019 All rights reserved.